The eponymous hero of Xbox exclusive Alan Wake is essentially a Hollywood version of Stephen King – matinee idol looks, and the tortured soul of a writer. So it made sense for developers Remedy Entertainment to create a fitting limited collector’s edition for this psychological action thriller. 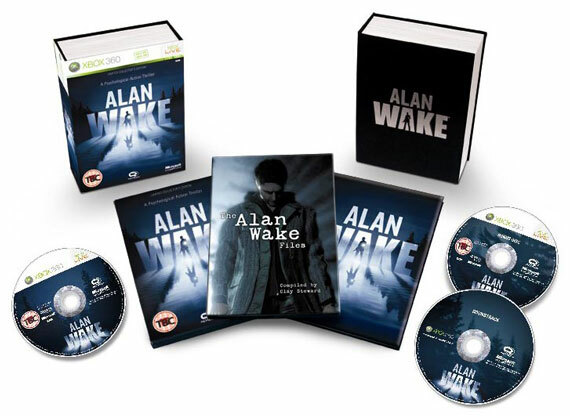 The Alan Wake Files book adds immersion, and the soundtrack will creep gamers out. And even better, the exterior packaging is moulded like a hardback novel. Simple, effective and smart. The Grand Theft Auto series has always allowed gamers the freedom to play as they wish – whether they’re good or bad, law-abiding or law-breaking. Rockstar certainly took the law-breaking route with their design for the GTA IV limited edition. 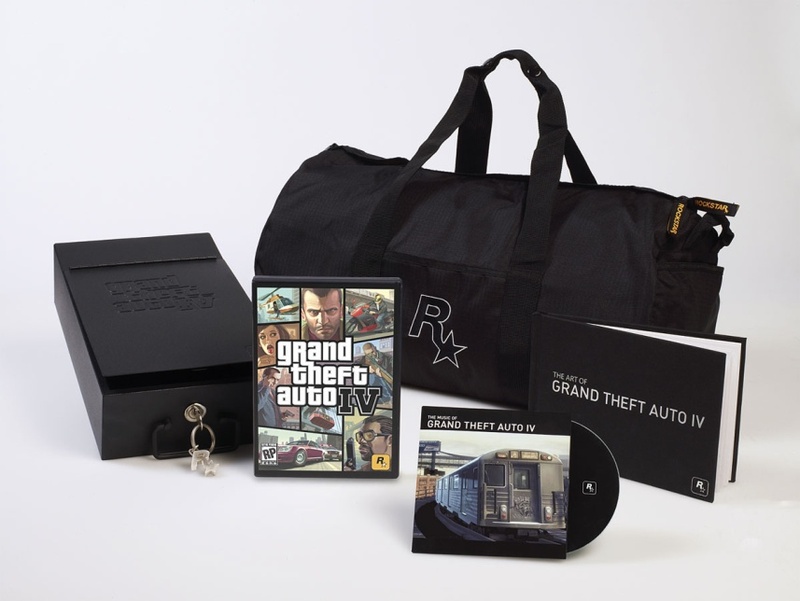 Taking inspiration from classic crime movies like Heat and Reservoir Dogs, the game was stashed in a secure lock-box, inside a duffel bag – perfect for the aspiring (virtual) criminal. Fallout 3 is one of those titles that regularly crops up in lists for the best games ever. When the special edition came out, fans were ready. 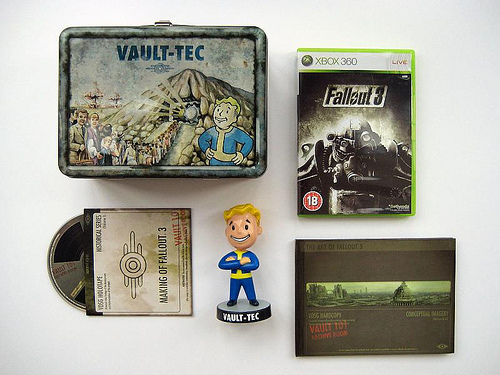 Not content with giving customers a making of DVD, artwork book and a bobble-head directly from the game, they had to go and package it all inside a suitably weathered lunch-box straight from Fallout’s apocalyptic wastelands. Here at VDC Group we seriously admire creativity – whether it’s our own or someone else’s. That’s why we’re the premium manufacturers of bespoke packaging, as well as Blu-Ray replication and DVD and CD duplication. For information about our services, please don’t hesitate to contact us on 0208 963 3555, use our web form to get a quick quote, or email us at [email protected].